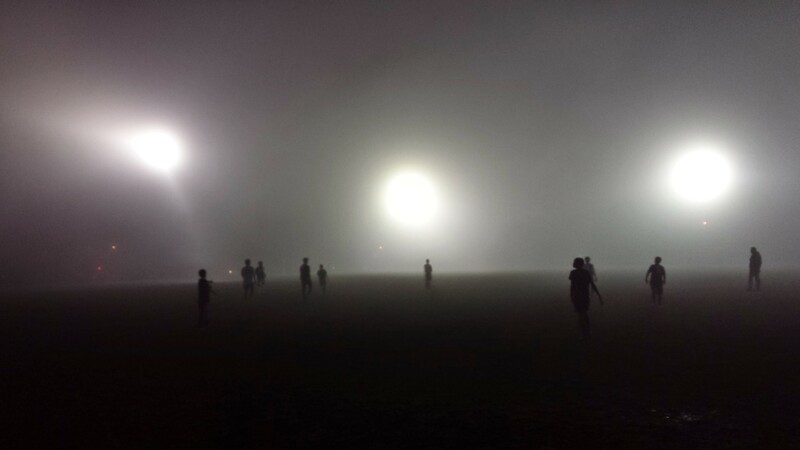 My friend Shannon sent me this picture of kids playing soccer in the fog – it is awesomely spooky and reminds me of Grim Hill. Speaking of Grim Hill I will be attending a couple of events in October. October 23rd I’ll be attending the BCTLA (BC Teacher Librarian Association’s )75th Gala. I hope to see lots of friendly faces.